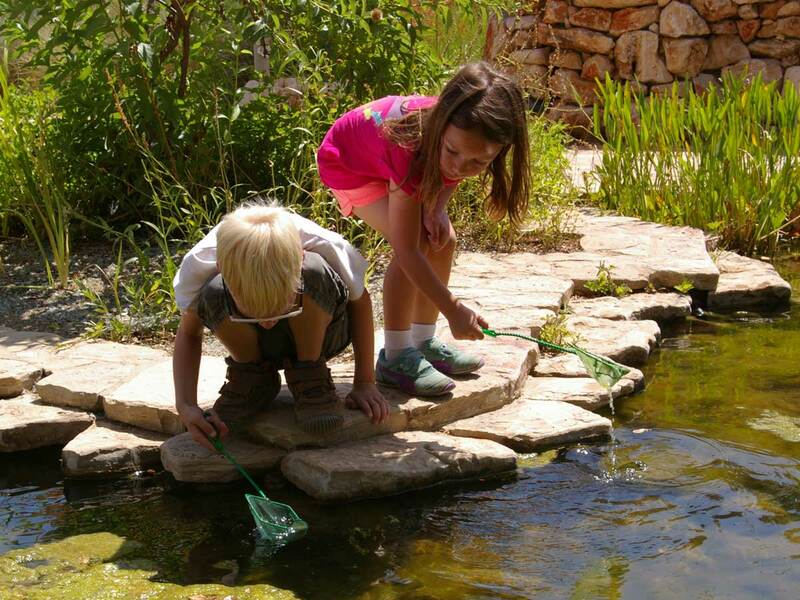 The Wildflower Center serves as an outdoor classroom for children (and adults) of all ages to learn about our natural world. In addition to our educator-led programs, our “Exploring the Native Plant World” curriculum provides instructors with materials to use at the Wildflower Center, in the classroom and outside anywhere. Download the curricula below.